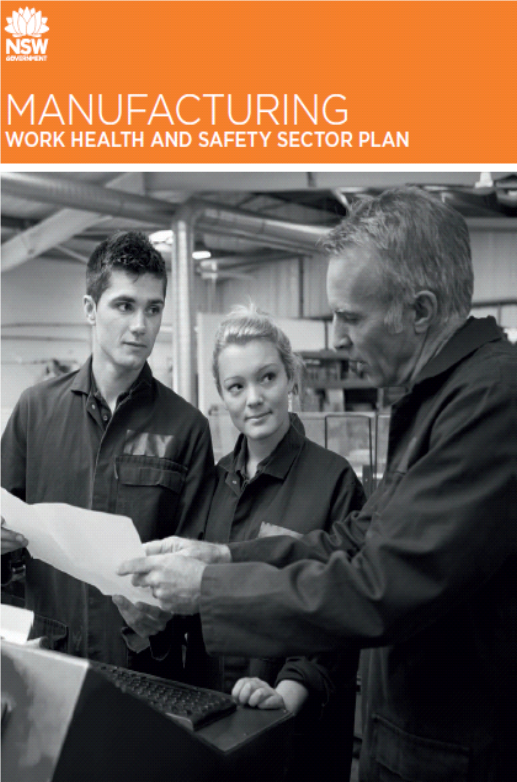 The Minister for Innovation, Matt Kean, recently launched the Manufacturing WHS Sector Plan, a key deliverable of the SafeWork NSW Work Health and Safety Roadmap for NSW 2022. SafeWork Director for Metropolitan Operations & Sector Initiatives, Elizabeth Tosti, said the Sector Plan represents a collaborative agreement between SafeWork NSW and industry that will drive and influence safety improvements across the state. The tools developed as part of this plan will be applicable to both small and large businesses. The latest news about the Western Sydney Airport project is available now in the spring 2017 Community Update. Find out more about how Aboriginal cultural heritage is being managed and protected, information about business opportunities available on the airport project through WSA Co, and the latest from the Forum On Western Sydney Airport (FOWSA). Deloitte has worked with business and government to create a blueprint for the economic transformation of Western Sydney: a vision that unites the multiple stakeholder perspectives on how to transform and restructure the region, in order to create 200,000 great new jobs by 2020. Shaping Future Cities: Designing Western Sydney outlines how best to enable people to work, live and play in the Western Sydney area, rather than commuting to the Sydney CBD. This, in turn, will encourage residents to build strong local communities, which will create more jobs and a greater sense of local pride and prosperity. The blueprint ultimately provides an agreed action plan to make the vision a reality. Parramatta Light Rail is one of the NSW Government’s latest major infrastructure projects being delivered to serve a growing Sydney. Updates from Transport for NSW are distributed quarterly to keep you informed about upcoming activities and community involvement in your area. 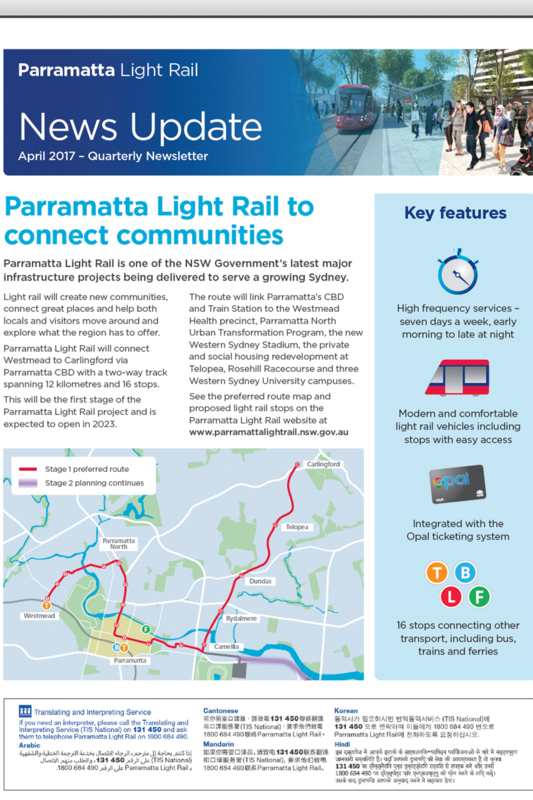 Download the Parramatta Light Rail quarterly newsletter below or for more information, visit the Parramatta Light Rail website at www.parramattalightrail.nsw.gov.au. 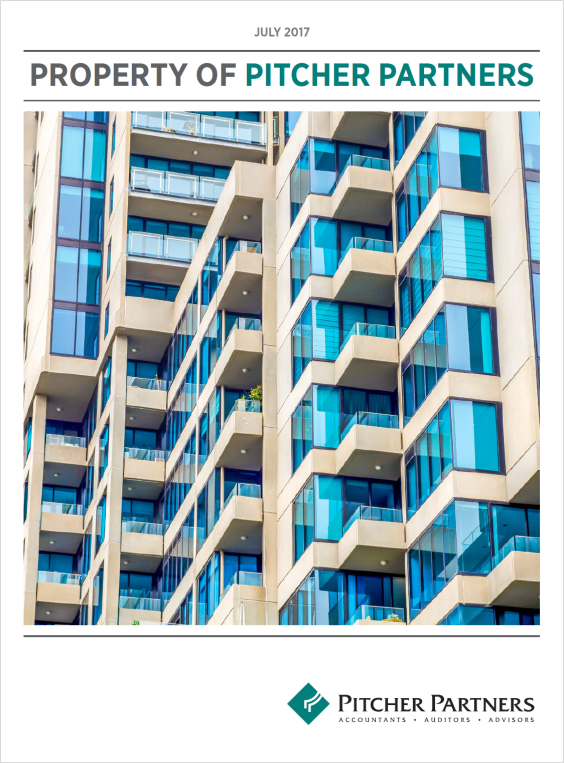 We are pleased to provide you with the latest edition of the Pitcher Partners national publication - Property of Pitcher Partners. This publication provides insight and commentary on the Australian property market. In this edition Pitcher Partners cover: Global investment flows continue to target Australian property; South Australia: the year ahead; Stamp duty changes to impact development and investor market in Victoria; Perth's future is bright, but the challenges remain; The Greater Sydney vision. 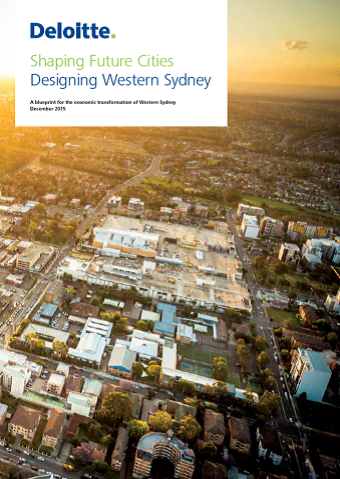 The fifth report in the Making Western Sydney Greater research is now available. In this edition, the impact automation is having on businesses in Western Sydney and the challenges that lie ahead was investigated. Research also shows that businesses in Western Sydney have grown their business, exceeded their profit targets and expanded their workforce consistently over the last few years. This is the trend for the region as a whole, but there are also a core group of businesses that are finding economic conditions particularly challenging. The Western Sydney Airport Community Update newsletter for Autumn 2017 is out now. Find out more about the latest news in the project, including the establishment of WSA Co and the work happening on the airport site. Parramatta Light Rail is one of the NSW Government’s latest major infrastructure projects being delivered to serve a growing Sydney. Updates from Transport for NSW will now be distributed quarterly to keep you informed about upcoming activities and community involvement in your area. Download the first Parramatta Light Rail quarterly newsletter below or for more information, visit the Parramatta Light Rail website at www.parramattalightrail.nsw.gov.au. Many Australian entrepreneurs and small to medium-sized enterprises (SMEs) are looking to innovate, commercialise and evolve. Yet there are often two key aspects that affect an SMEs ability to do this – these are cash flow and funding. The great news is there are over 1200 grants, programs, tax incentives, funding opportunities and assistance programs to help Australian entrepreneurs and SMEs innovate, commercialise, and grow. These opportunities may also help by providing funds for professional services such as financial experts, business advisors, and intellectual property (IP) specialists. 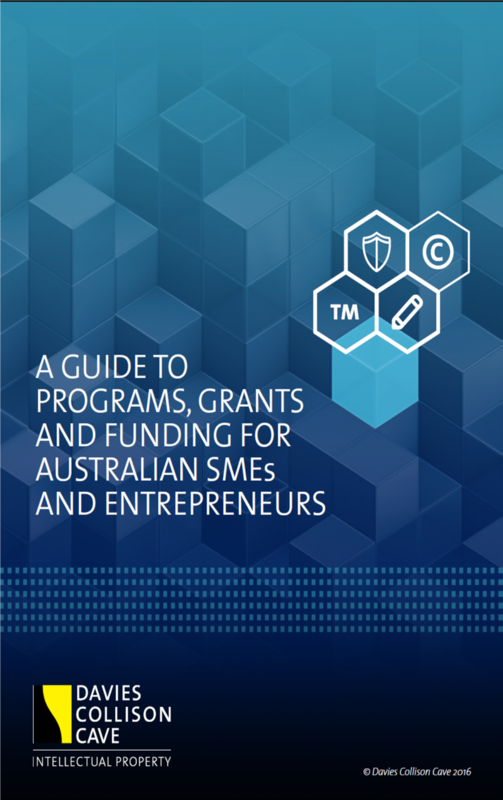 This paper summarises some of the current programs and funding opportunities available to Australian SMEs and entrepreneurs. The Western Sydney Airport has been cleared for take-off. On 12 December 2016, the Prime Minister, The Hon Malcolm Turnbull and The Minister for Urban Infrastructure, Paul Fletcher, announced the approval of the Airport Plan, providing authorisation for the Stage 1 Western Sydney Airport and paving the way for construction to begin in 2018. The airport is set to open in 2026. 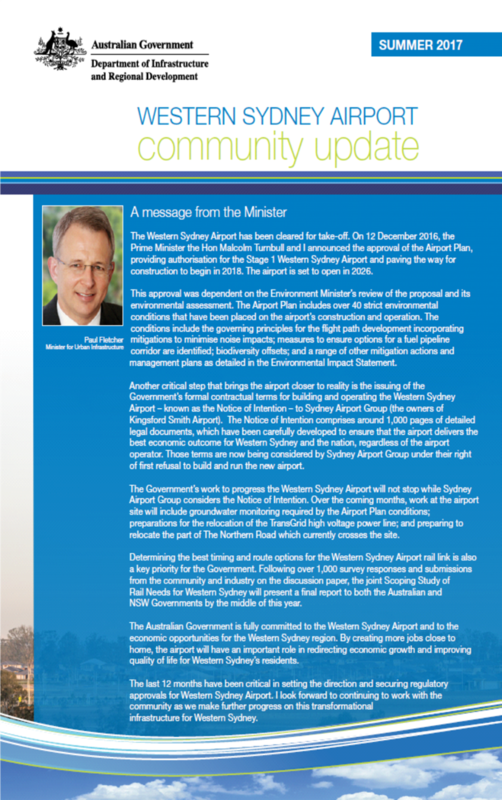 Download the Western Sydney Airport Community Update below. Parramatta Light Rail is one of the NSW Government’s latest major infrastructure projects being delivered to serve a growing Sydney. 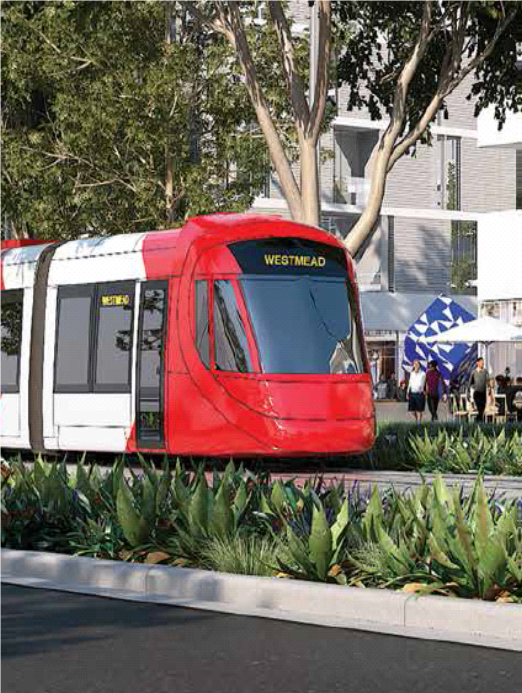 Parramatta Light Rail Stage 1 will connect Westmead to Carlingford via Parramatta CBD with a two-way track spanning 12 kilometres. Download the planned routes and building timeline below. 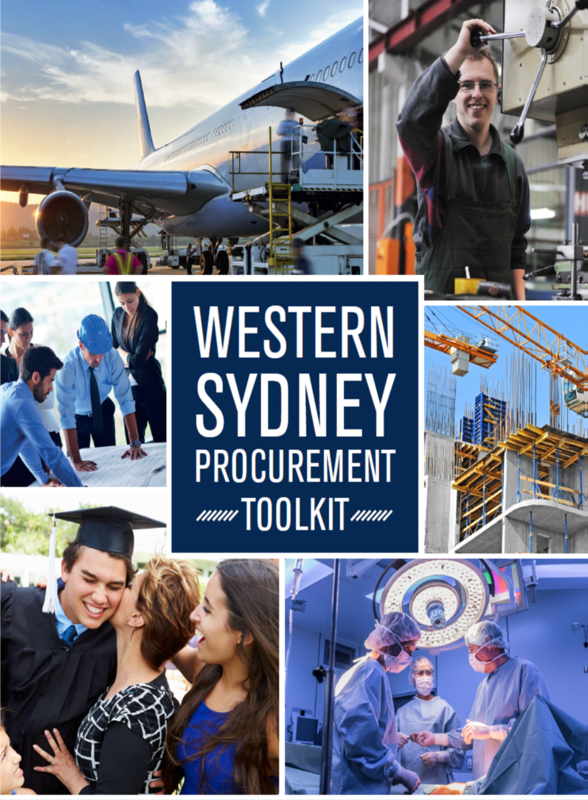 This toolkit has been developed to assist Western Sydney businesses to identify supply opportunities and increase their knowledge of requirements to tender. In this e-book, Pendragon have gathered together the thoughts, ideas and predictions from some of the world’s greatest thought-leaders to help showcase what the world of work will look like in the near future. City of Parramatta has commissioned PwC to undertake analysis of the impact various developments are having on the economy. 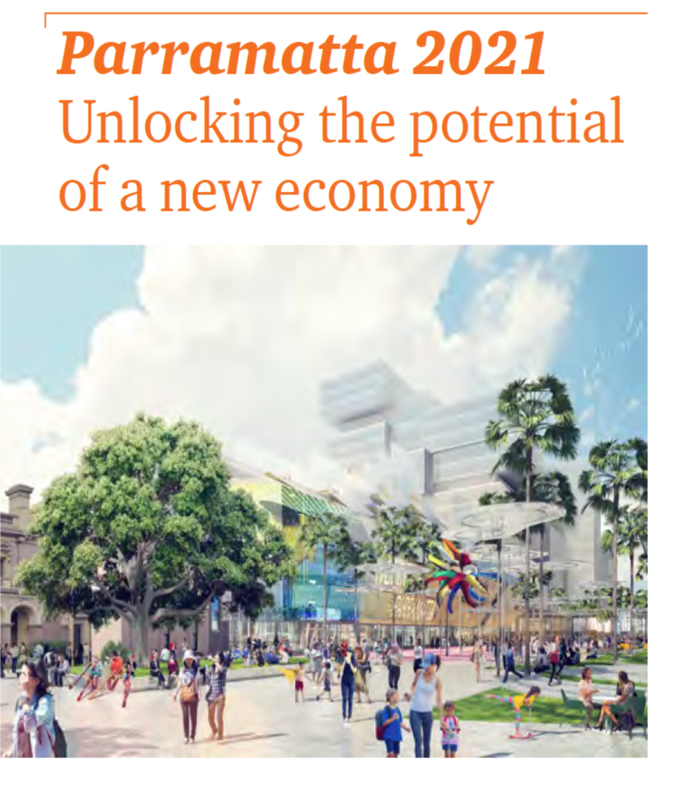 ‘Parramatta 2021’ outlines the forecasted economic growth for the city over the next five year period. Led by William Buck, and supported by the Western Sydney Business Connection, St. George and Western Sydney University, the Making Western Sydney Greater reports are used to contribute to and influence discussions on NSW Government policy regarding workforce skill and employee training. 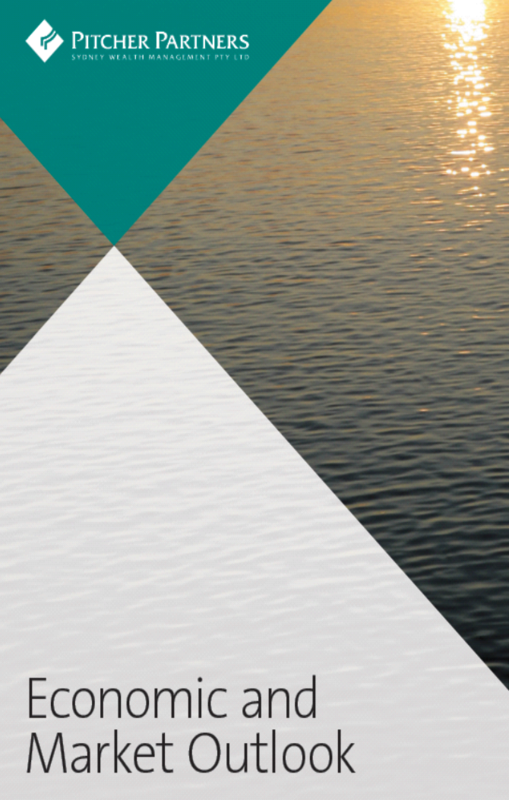 The aim is to achieve positive changes for businesses in Greater Western Sydney. In the first report, three key themes emerged across employment, infrastructure, and business sentiment. 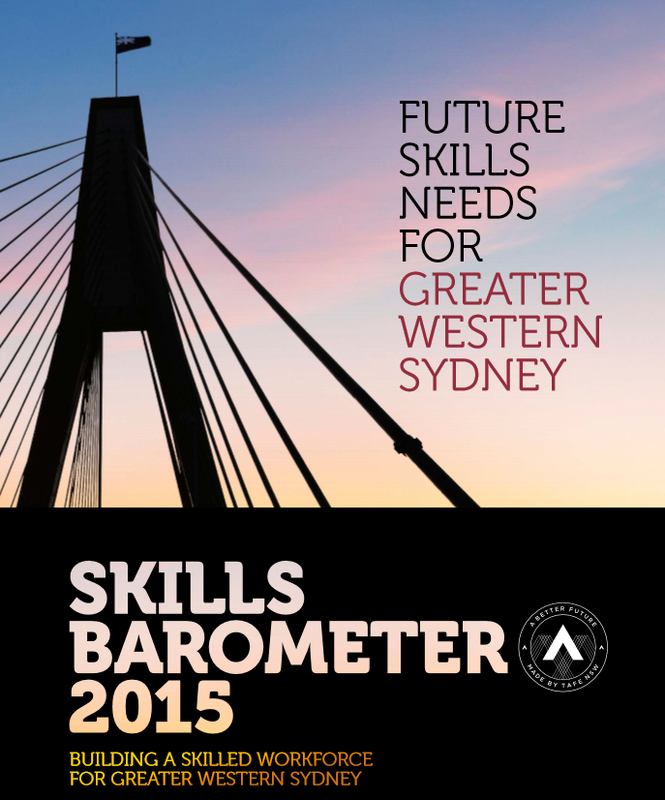 The Skills Audit was conducted by Lonergan Research for TAFE Western Sydney Institute and Western Sydney Business Connection to determine the current and future skills needs of employers in Western Sydney. A total of 456 businesses in Greater Western Sydney participated, covering a broad spectrum of business sizes and industries.